Keep up to date with our latest news and industry trends. Pavilion’s customer makes Garden Space a better place. 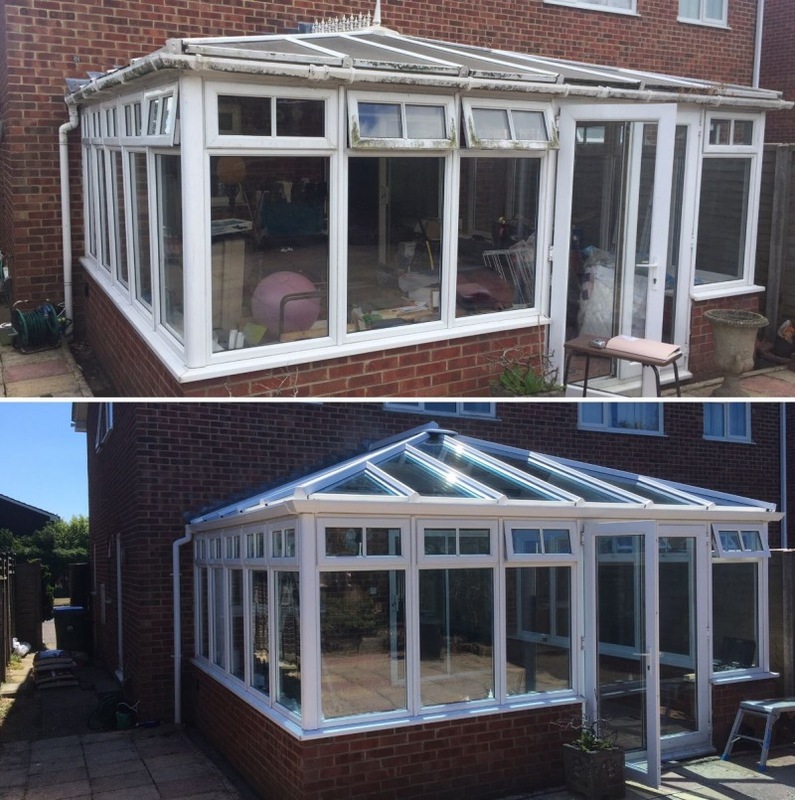 Outside Interests was established in 1985 and for over 30 years has become one of the most respected and trusted design and construction companies for conservatories, Orangeries and glazed extensions. The company is an expert in the sector offering flooring, furniture and other products to projects, along with providing advice on construction design and building materials. For the last 18 years the company has been headed up by Mark Pacey, managing director and Mark Moranne, sales director, who have brought with them considerable business skills from other sectors. 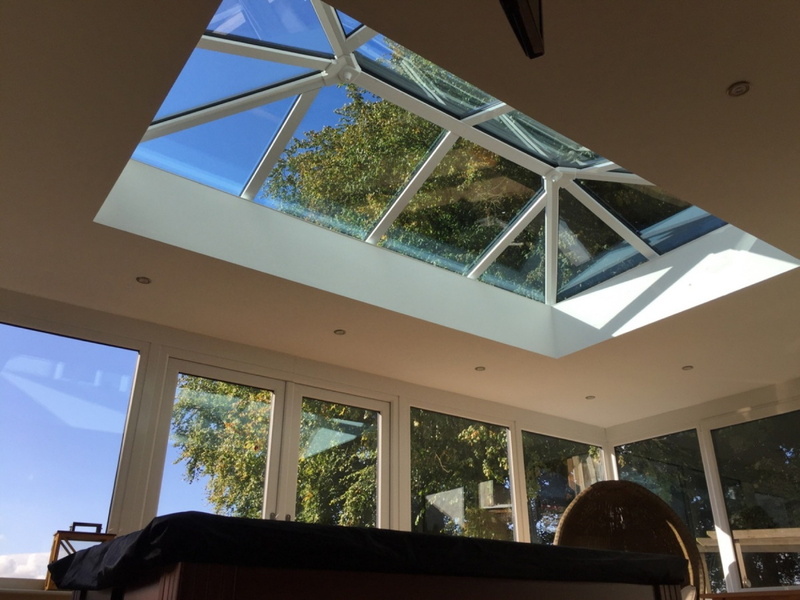 The latest thinking on conservatory and glazed extension design, coupled with the renaissance in aluminium and cutting edge solar control glass, allow Outside Interests to broaden their construction remit. The business firmly believes that 2018 will be a year for new materials and project design, yet without compromising on the traditional requirements for period-inspired Orangeries. For the last 15 years, Outside Interests has been supplied by local business Pavilion Systems for all of their roofing requirements, who in turn were acquired by the renowned and award-winning Prefix Systems Group in December 2016. The joint support from Pavilion and Prefix, provides a further tier of capability to their business and the clients that they have delighted in Chichester, Hampshire, Surrey, West Sussex and beyond. For further information on Outside Interests please visit www.outsideinterests.co.uk, e-mail enquiries@outsideinterests.co.uk or call 01243 553334. You can also visit their impressive showroom In Barnham, West Sussex.